The Twilight Prince, and Valentin & The Widow. 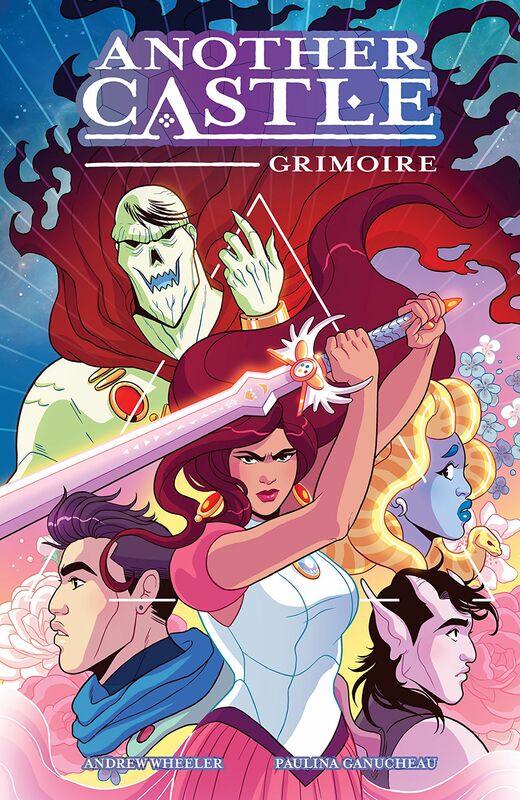 Another Castle: Grimoire, by Andrew Wheeler and Paulina Ganucheau, with letters by Jenny Vy Tran. When Princess Misty is kidnapped by the tyrannical Badlug, she chooses to bring the bad guy down from inside his own castle, with the help of her cheerful jailers. An empowering tale set in a diverse fantasy world, and an anti-fascist primer for all ages and genders! “[Another Castle] will make you laugh out loud and keep you turning pages until the very end.” – Young Adult Library Services Association. “This fast-paced, funny adventure subverts classic princess stories in ways that are subtly relevant to contemporary issues.” – Booklist. “So much fun!” – Glen Weldon, NPR. Freelance: Angel of the Abyss, by Andrew Wheeler, Jim Zub, Vaneda Vireak and Cindy Leong. 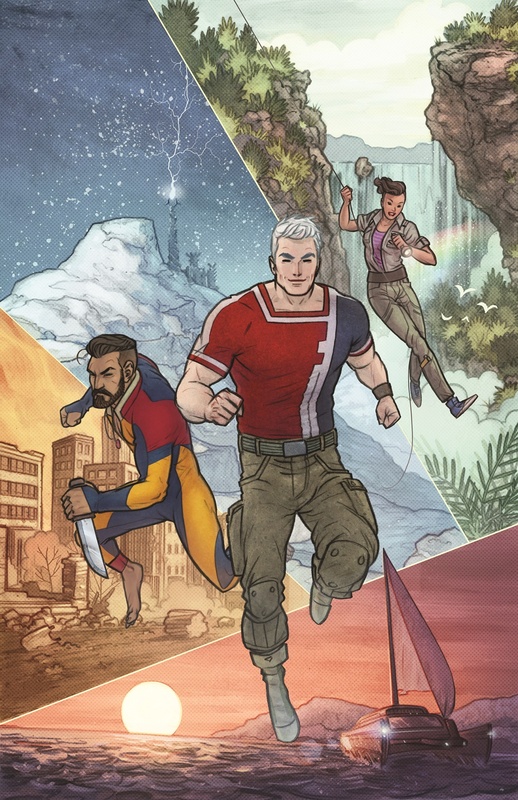 The first collected edition of the queer superhero adventure series from Chapterhouse Publishing!